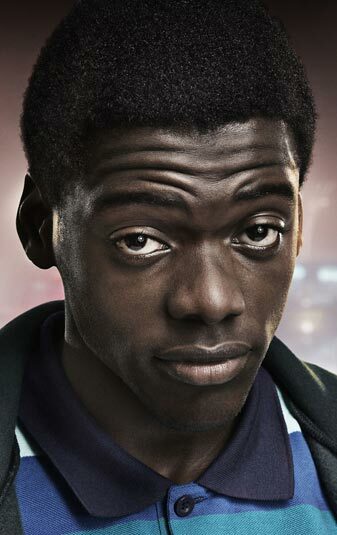 Jesus Was My Homeboy stars Daniel Kaluuya as Black Panther activist Fred Hampton, who was assassinated in a raid by the FBI and Chicago police. Lakeith Stanfield plays William O’Neal, who was the FBI informant. Shaka King will direct from a script he co-wrote with Will Berson.